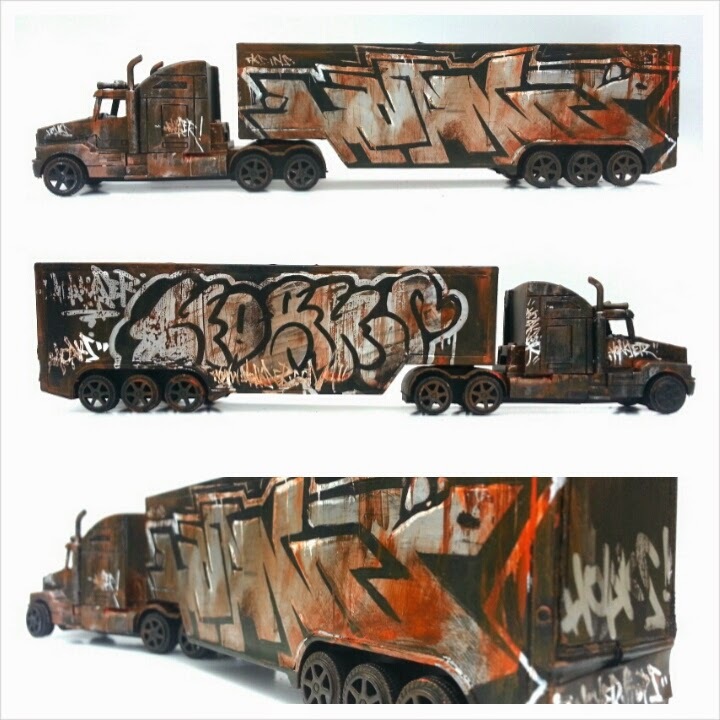 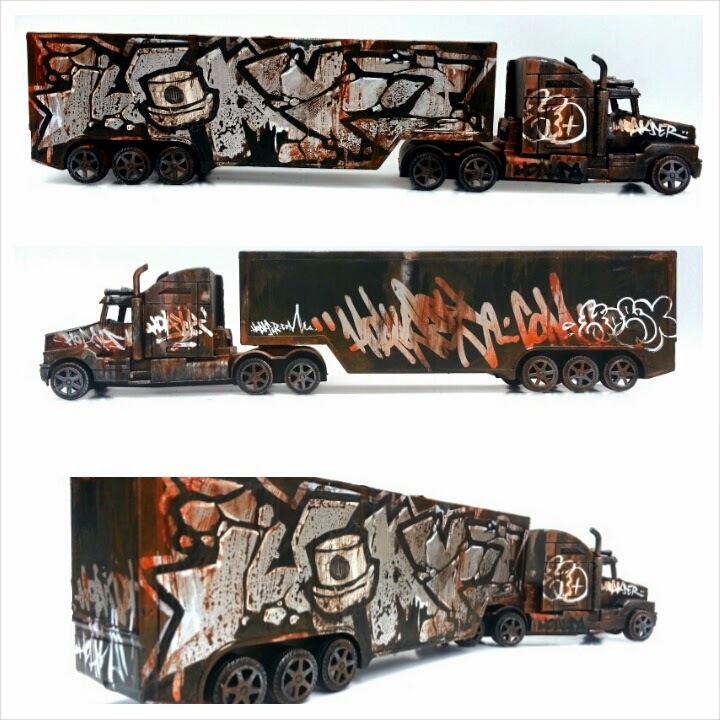 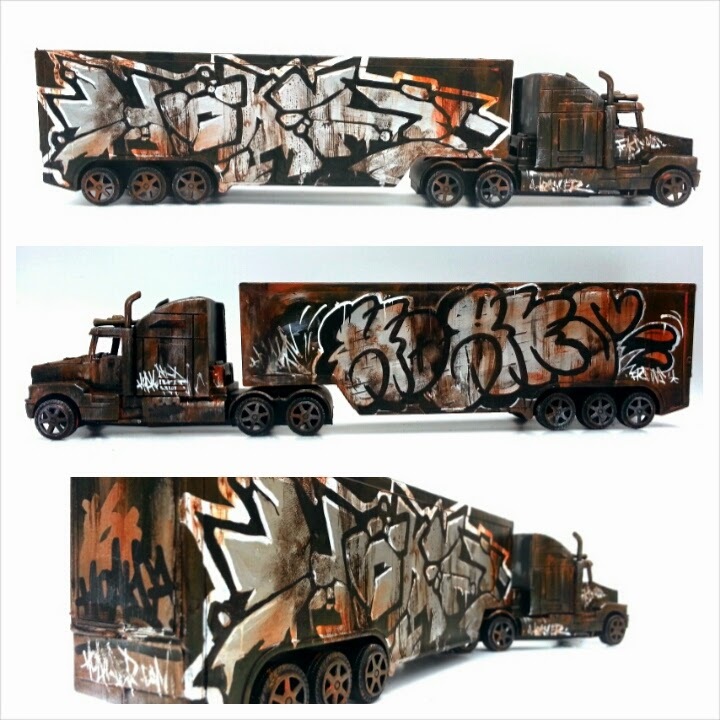 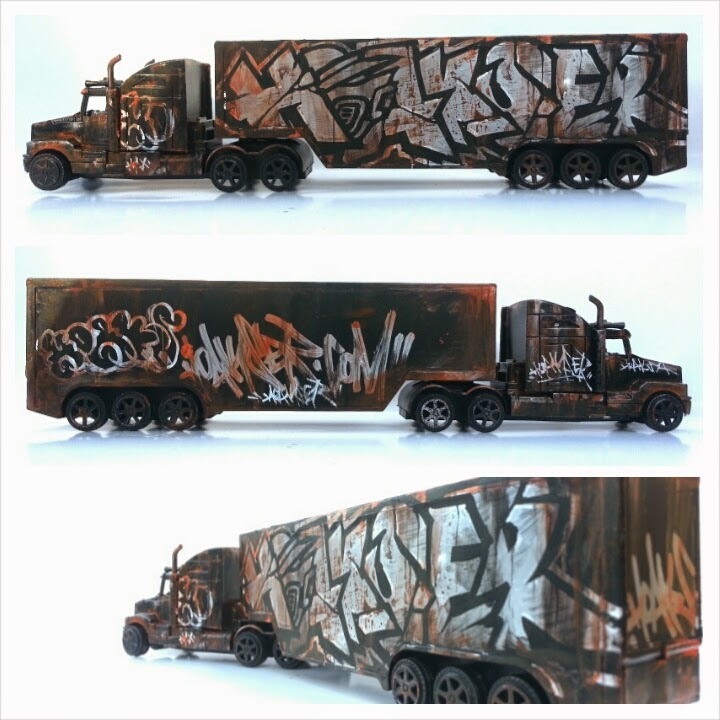 These rusted trucks are hand painted with acrylics and markers, leaving them with a dirty dub that won't be buffed. 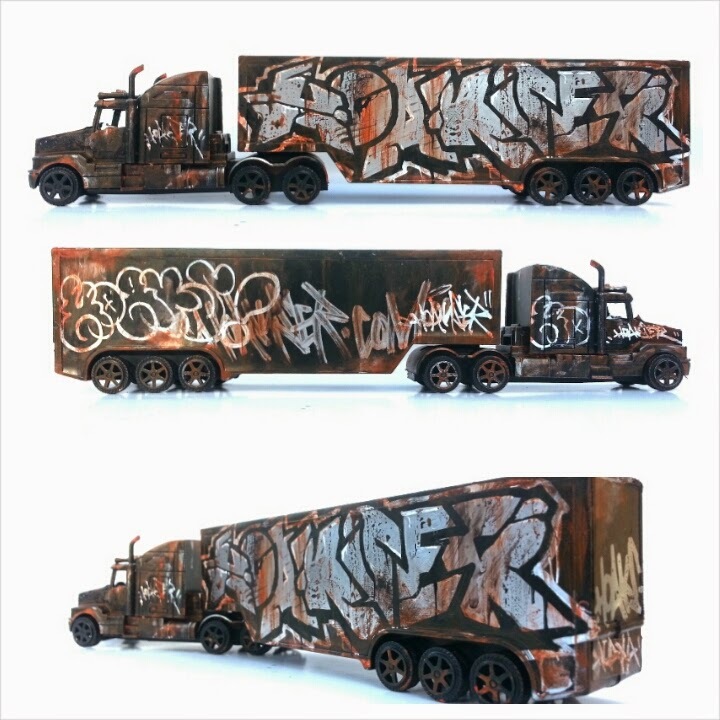 Intended for collectors of this sort of thing, these 28cm long plastic models can be found in my Bigcartel store for just £15 each plus postage.. 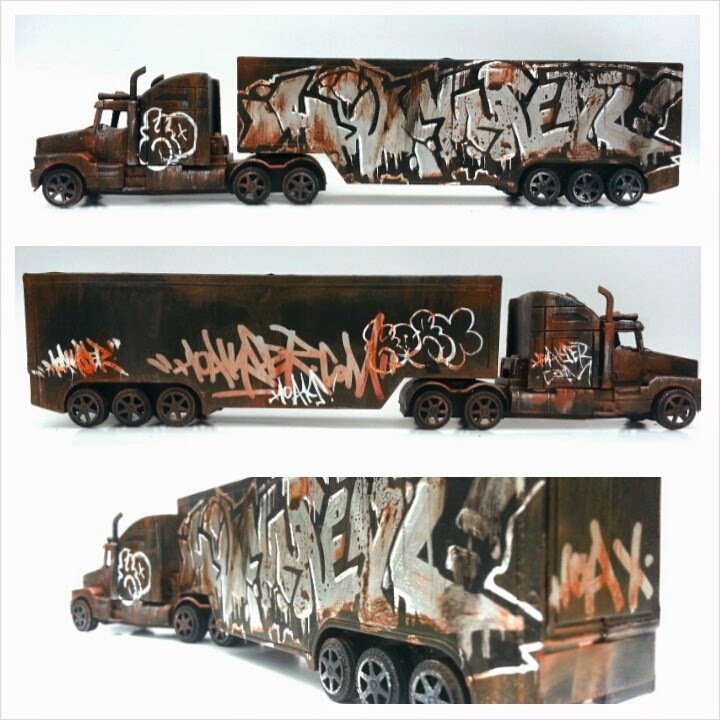 Most were snapped up pretty quick but there are still a few available. 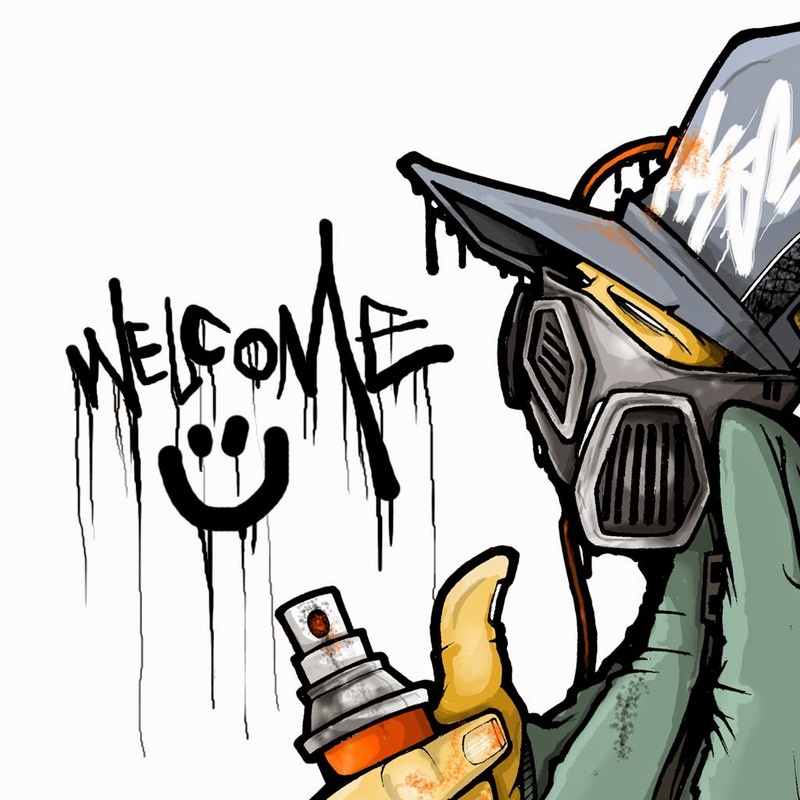 Head over to the STORE to take a look around.